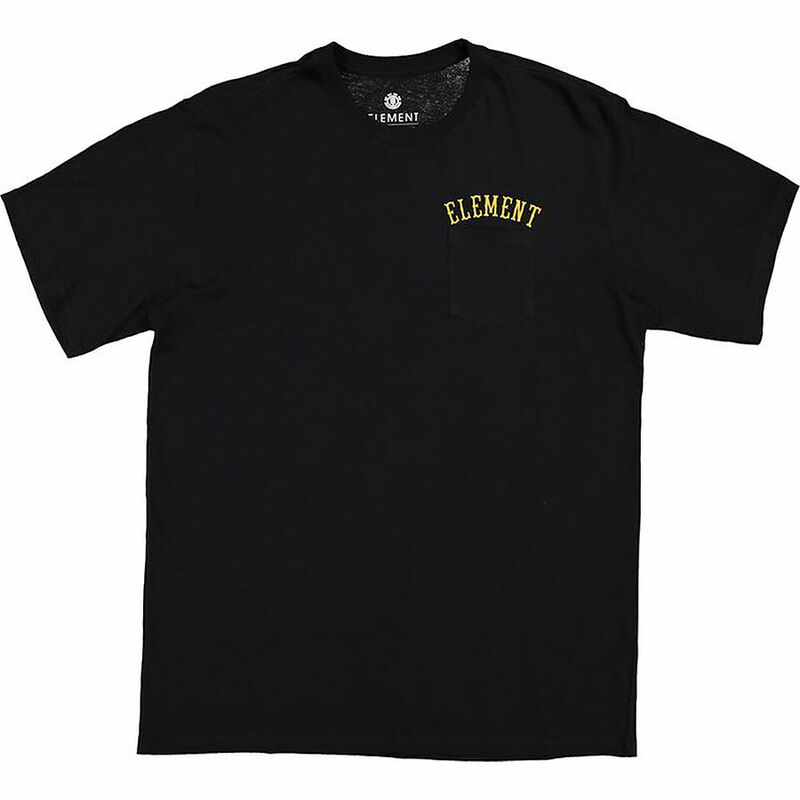 4.5	stars -	"Review for Element Panama SS Pocket Mens Tee Flint Black" Mark Taylor This Element Panama SS Pocket Mens Tee Flint Black is the best Tees I have tried. Classic fit t-shirt with left chest pocket. 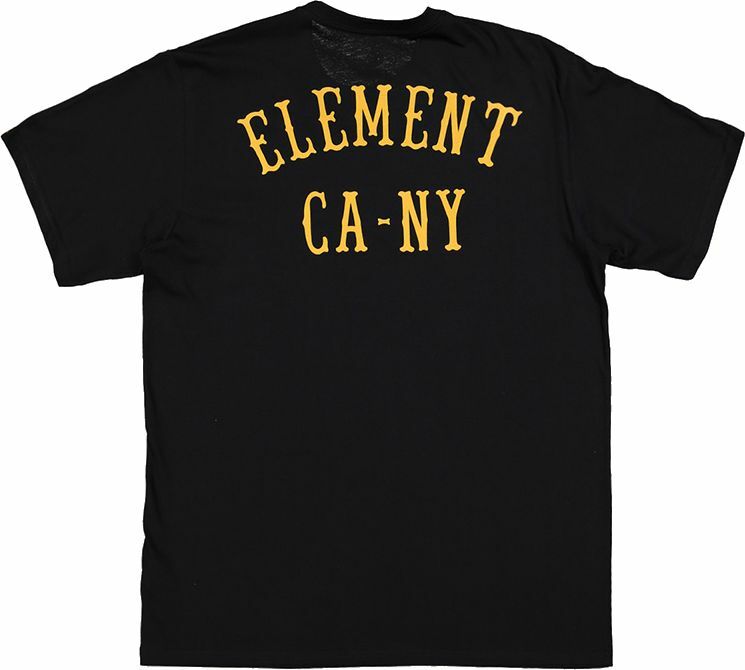 Contrast left chest and back print. Woven tab label at left sleeve hem.